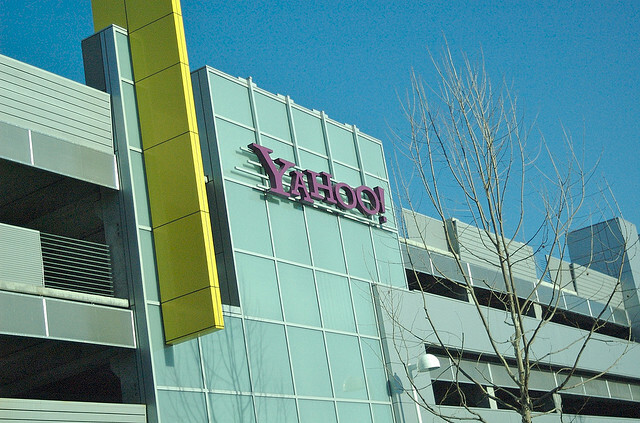 Yahoo’s CEO Scott Thompson is set to leave the company, the New York Times’ DealBook reports. According to the site, his departure could be announced as early as tomorrow, while the company’s global head of media Ross Levinsohn will replace him on an interim basis. Update: Yahoo has confirmed the news in a press release. As you may remember, Thompson was in the middle of a controversy over his inaccurate bio and academic credentials. While the story only emerged two weeks ago, Yahoo’s CEO has been in turmoil since then, with the company’s board reviewing his situation. Earlier this week, the company announced that it had formed a special committee to conduct a thorough review of the case. In other words, Thompson’s fate wouldn’t come as a surprise; not only because his public resume was incorrect, but also because of his poor crisis management, as he failed to properly apologize or fully explain what happened. According to AllThingsD, Yahoo’s board is also closing in on a settlement with Third Point’s Daniel Loeb, who had unveiled this story. As part of the agreement, which still has to be confirmed, the activist shareholder and hedge fund manager could get three board seats. While this could have a strong impact on the company, it remains to be seen whether it could pull the troubled Internet giant out of its woes. Scott Thompson only joined as Yahoo’s CEO last January, three months after his predecessor Carol Bartz was fired. We have reached out to Yahoo for comment and will update this post if we hear back from the company. ALERT: Yahoo! names Fred Amoroso Chairman & appoints Ross Levinsohn Interim CEO; Board announces settlement with Third Point LLC.